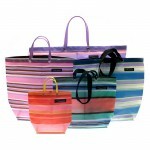 Our unique recyclable plastic is skillfully handcrafted into the sturdiest market bags and eco friendly plastic tote bags. 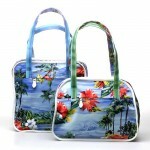 The recyclable plastic handbags range from small cosmetic cases to laptop bags to stylish over-the-should handbags to beach totes. 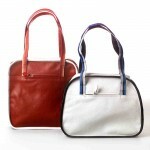 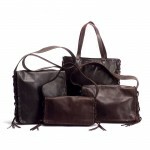 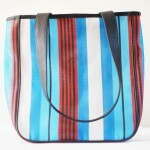 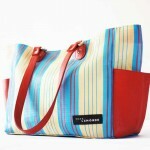 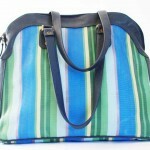 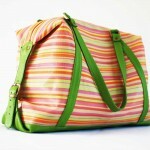 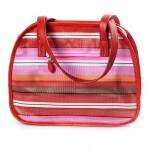 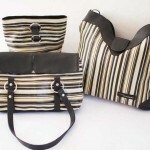 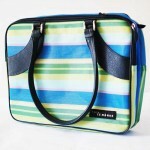 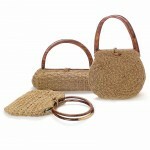 Our aim is to bring clients eco friendly bags that are stylish and durable. 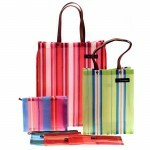 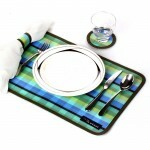 Click on the slide shows below to see a range of recyclable plastic products we’ve produced for clients. 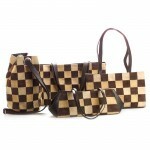 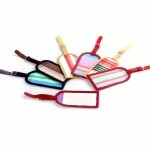 Our skilled craftspeople use cottage industry techniques to produce the highest quality handmade leather purses and handbags. 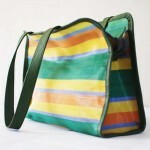 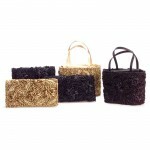 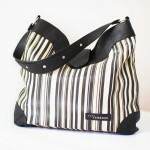 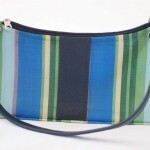 These handmade bags range from simple yet elegant clutches to fashionable and durable weekend bags. 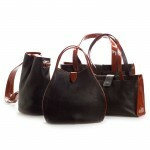 We use rich leathers from local tanneries to produce these superior handmade handbags. 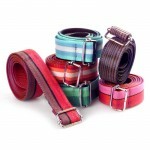 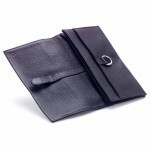 Click on the slide shows below to see a range of leather products we’ve produced for clients. 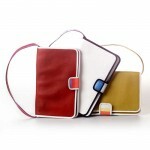 We have access to a wide variety of materials including canvas, wool felting, cotton, and a large array of textiles. 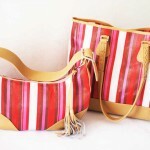 Our artisans are able to skillfully craft these materials into handbags from the most classic and basic structures, to the most design-driven and complicated pieces. 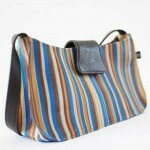 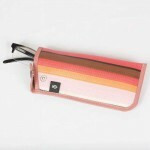 Click on the slide shows below to see a range of handbags in a wide variety of materials we’ve produced for clients.